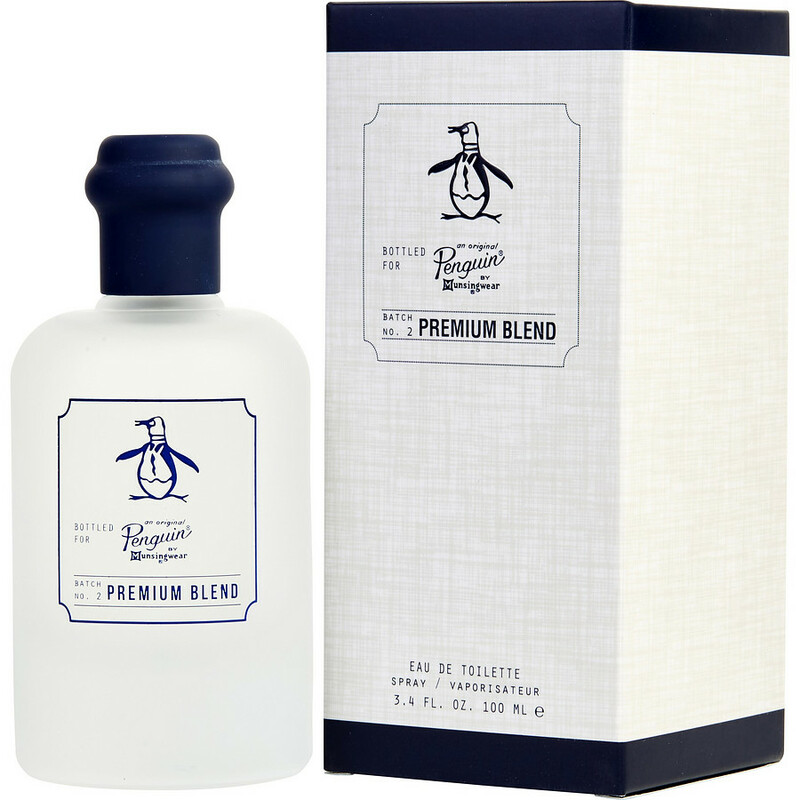 Original Penguin is amazing for hot weather. Not only smell good and fresh but it does last in my skin. Is very well blended but somehow the fresh citrus notes lift me up and I’m so glad I got this just on time for summer.